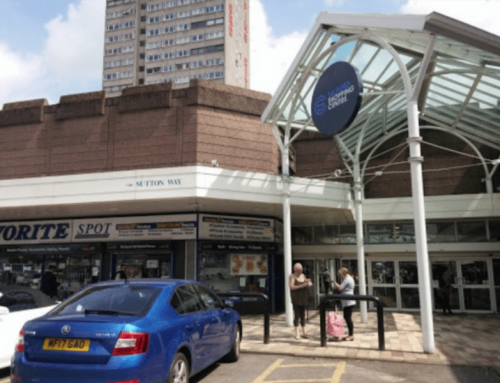 Space to Trade, the leading provider of mall commercialisation, has announced a new and exclusive partnership with The Grove Shopping Centre in Witham, Essex. 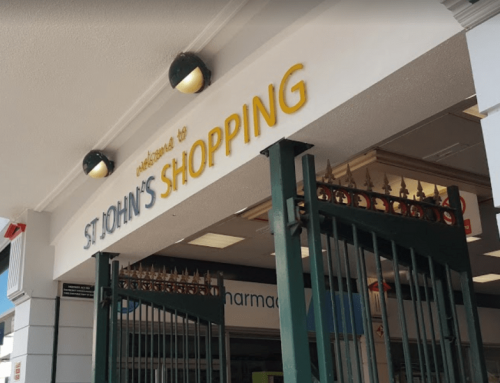 The centre has established operators Tesco, Poundland, Boots and Superdrug among its stores and brings around 65,000 people through its doors each week! The Grove Shopping Centre offers a wide variety for shoppers including travel agents, electricals, fashion and healthcare. The shopping centre poses a number of mall commercialisation opportunities, which works in line with Space to Trade’s unique approach to delivering industry leading service and revenue. Space to Trade Reveal a New Exclusive Mall Partnership with Salford Shopping Centre! 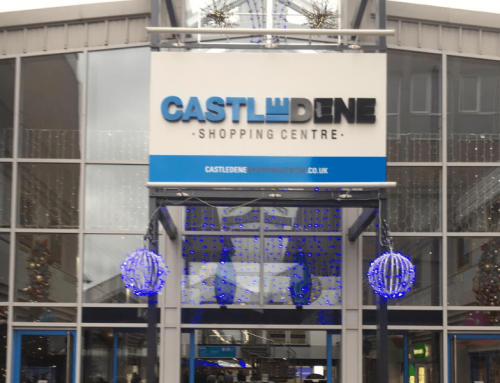 Space to Trade Win Another New Exclusive Mall Partnership in Castle Dene Shopping Centre! 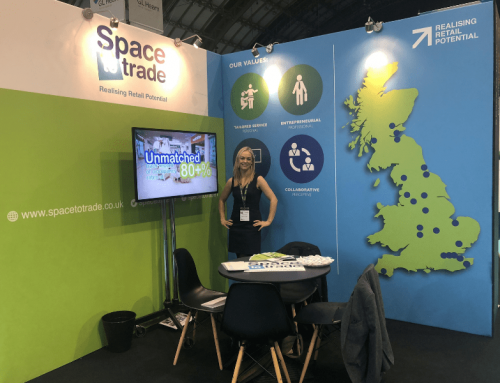 Space to Trade Win A New Exclusive Partnership In Preston! 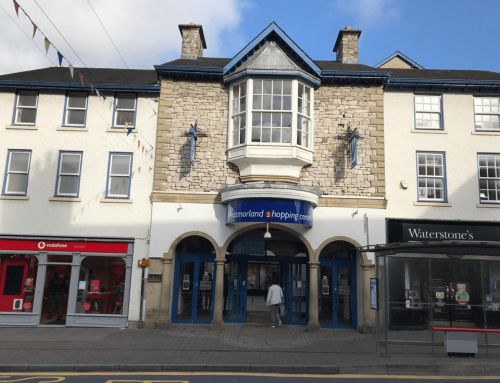 Space to Trade’s New Exclusive Partnership in Kendal!